Learn through complete practicals and get an insight from implementing each lesson on live accounts. 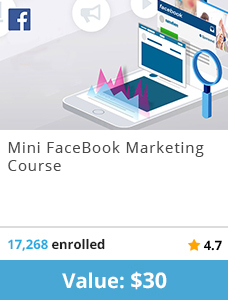 Cover various courses worth $420 that includes: Facebook, Google, SEO, Analytics, Retargeting, Facebook Ads and much more. With this course, you can plant the seed of intelligence and spend a lot of time making online connections. This way you will be able to share your work with your current audience. 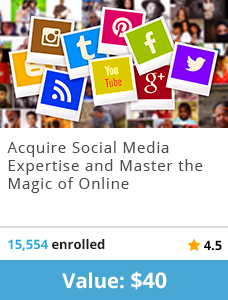 The social media course can help learners reach out to the people globally and showcase their talent on bigger, better platforms.This bundle will also teach you how to share your blogs with the target audience, arrange crowd funding campaigns while promoting other people’s work with genuineness, charm and humility. 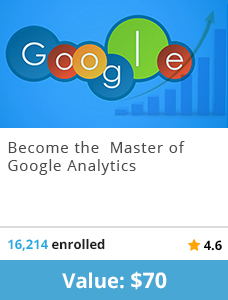 Learn how you will become master in Google Analytics and will be confident with the data you send and present in your reports. 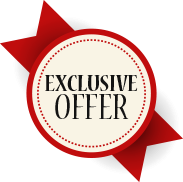 This powerful and advanced course reveals the secrets that don’t appear magically but through a step-by-step processed guide. Avoid common mistakes - don't waste money on advertising! 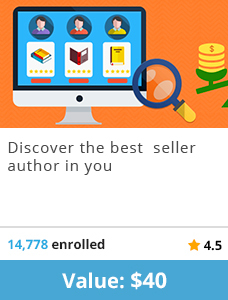 The bundle will show you how to write a good book, how to position it more easily for a best seller status. Imagine the amount of renowned authors that will read your brief bio on social media sites when it opens with words bestselling writer. Go ahead and sign up for the course and let’s make you a writer today! Indeed, comprehensive keyword research affects every area of internet based marketing efforts. It could either be paid search, website or search engine marketing, effective keyword research is every business’ bottom line. This course will help you learn the best keyword research practices, taking your business forward through impactful content promotion. 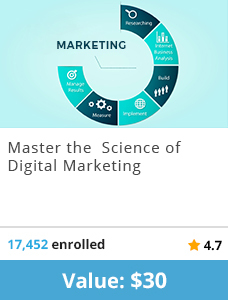 Become a Digital Marketing Boss start learning from fundamentals! 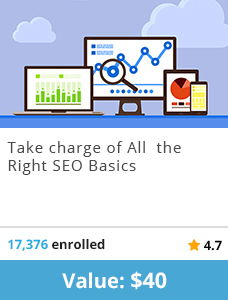 In case you are ending up last in Google search results and have no idea about finding the right keywords for your online business, this course is for you! 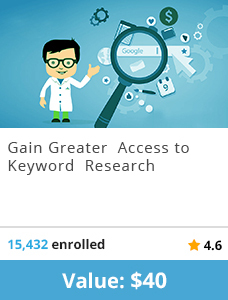 At the end of the class the students should be able to do keyword research that will help you get on the marketing map! 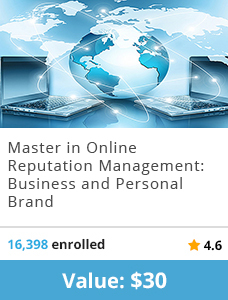 Reputation management for your personal and professional branding, reputation repair & reputation marketing using SEO. 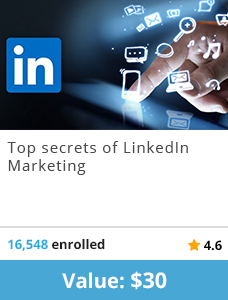 Use linkedin marketing techniques as a powerful social media marketing tool for your business. 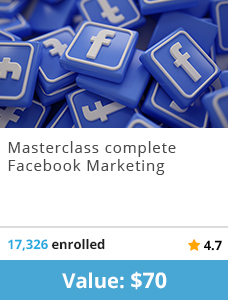 This course will teach you the secret behind brilliant and engaging Facebook adverts. It is specially designed to walk you through the basics you need to get you going in as little as one day.When the course was created, its initial goal was to keep the lectures short and to the point, providing learners with only the basics that they needed and not much more. The lesson plan, however, came out very precise and direct. It walks you through the process of setting up your ads, creating ads for sales, sales tracking and ad retargeting.